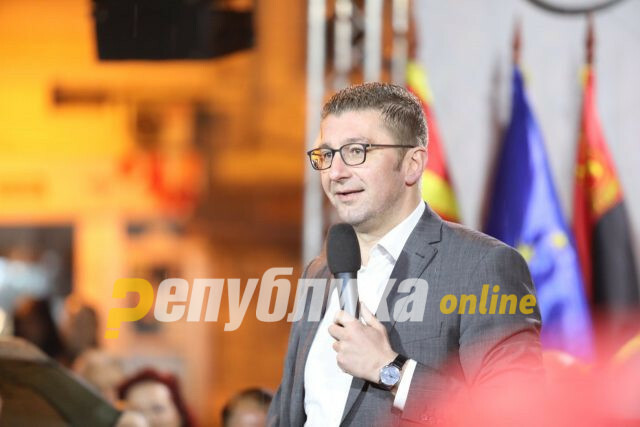 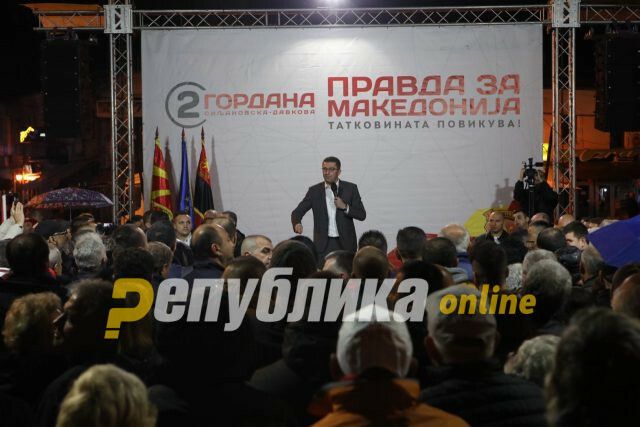 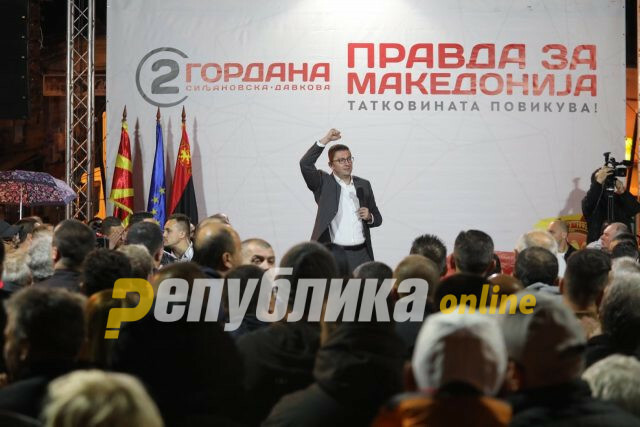 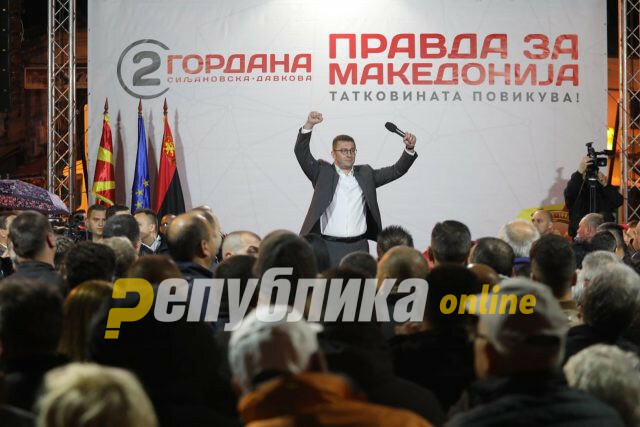 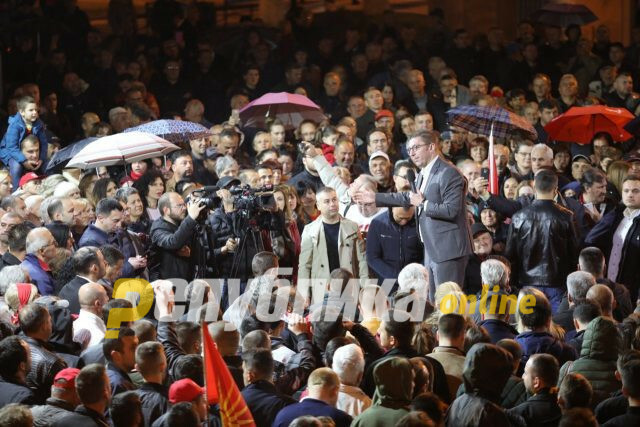 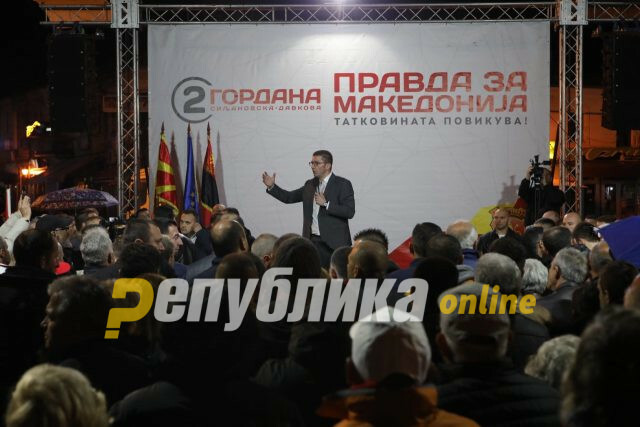 The PP plate reminds me of patriotic Prilep, victorious Prilep, of victory, VMRO-DPMNE’s VMRO-DPMNE president Hristijan Mickoski said at Friday’s rally in Prilep. 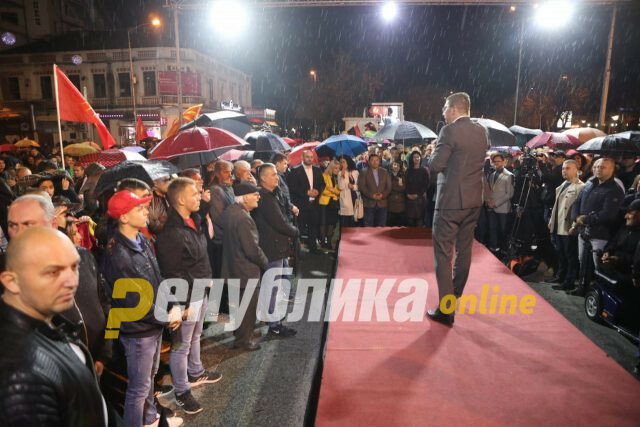 It reminds of victorious Prilep, of winners, not traitors like them, said Mickoski. 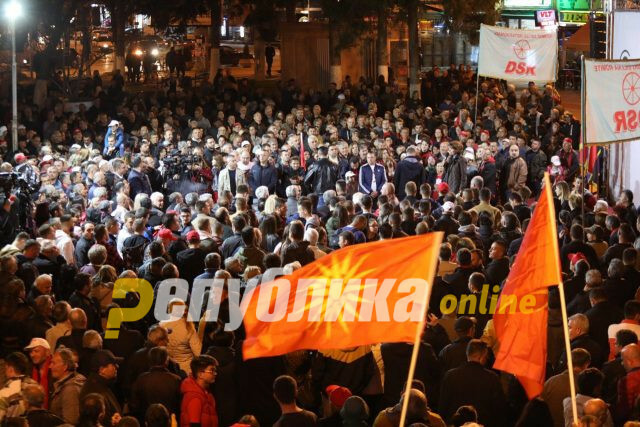 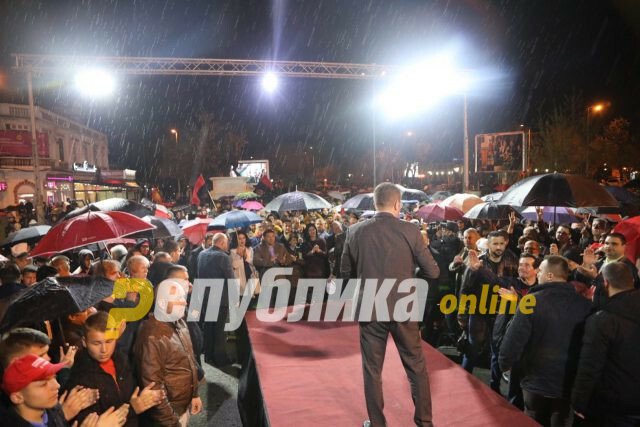 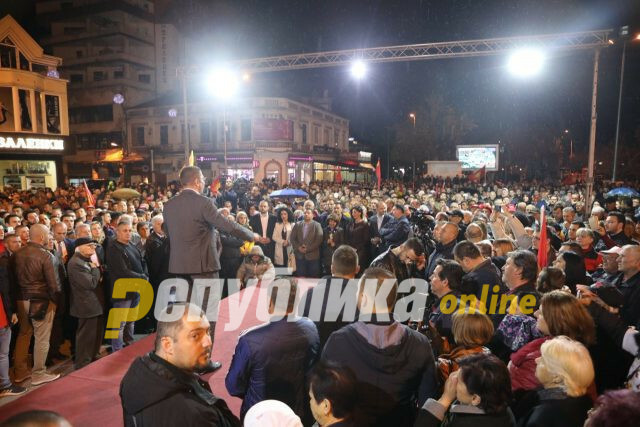 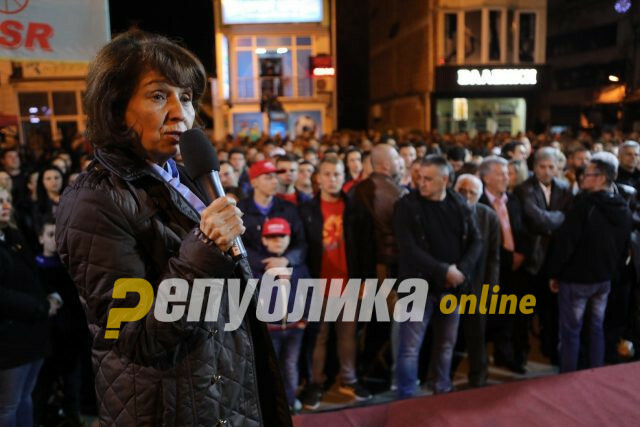 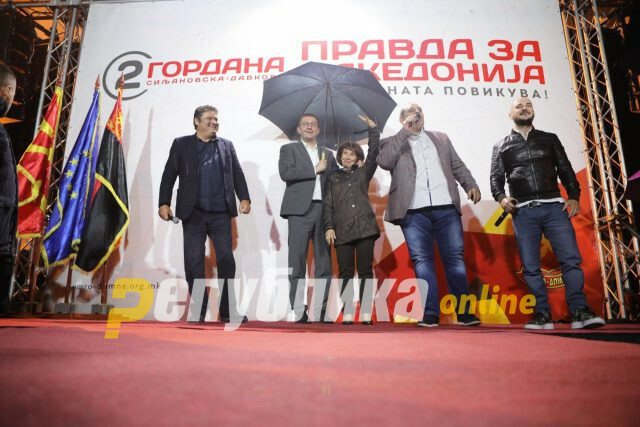 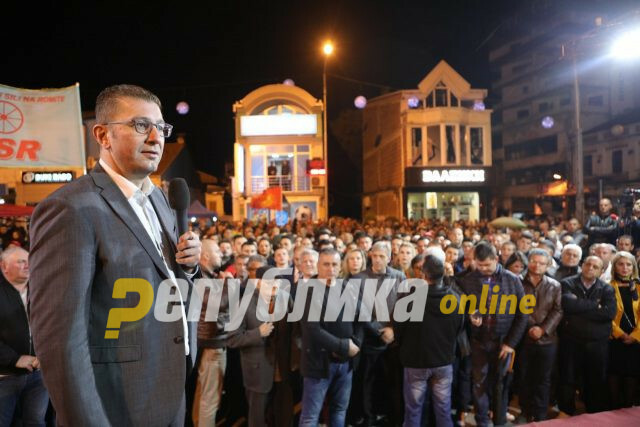 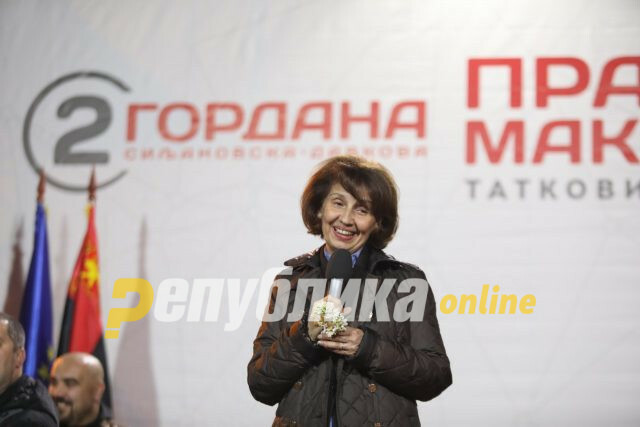 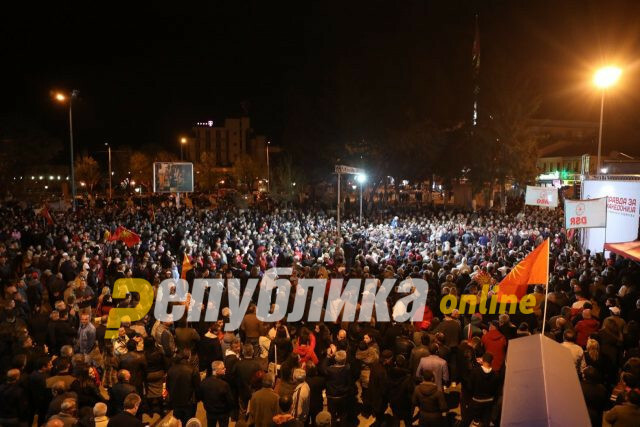 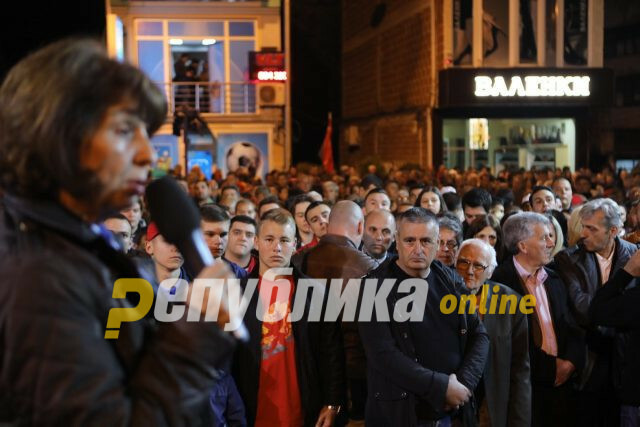 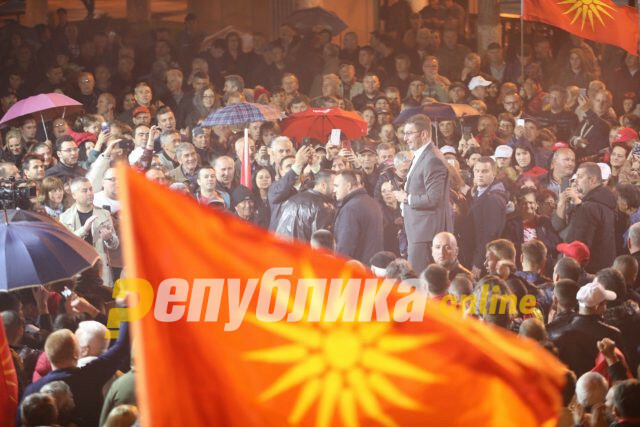 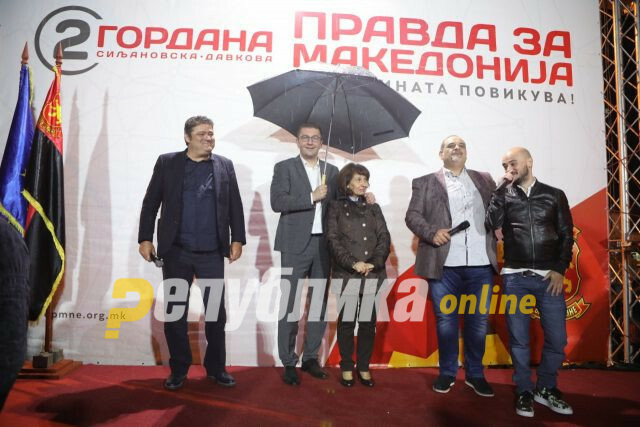 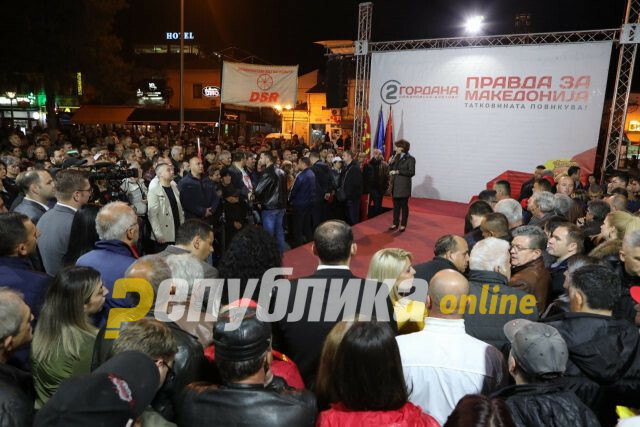 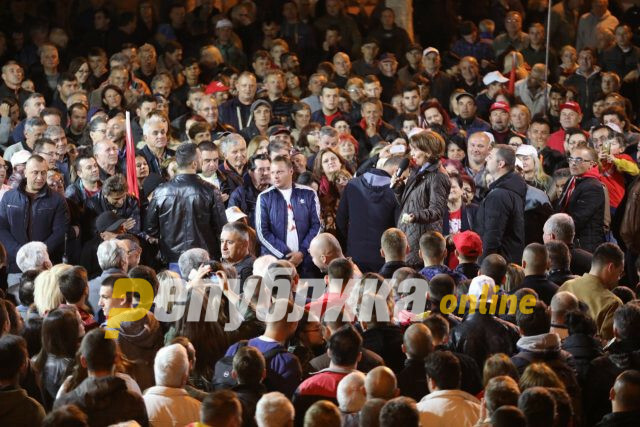 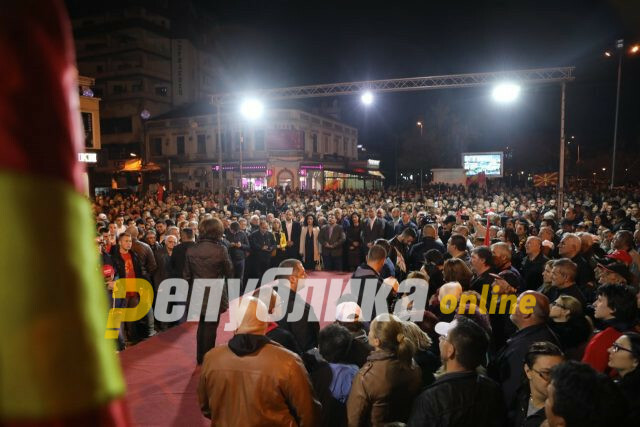 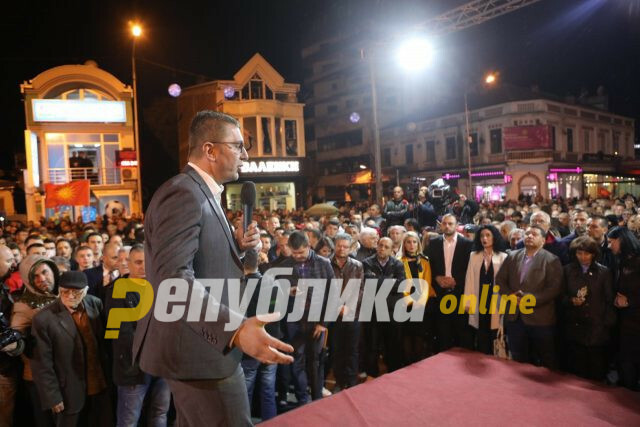 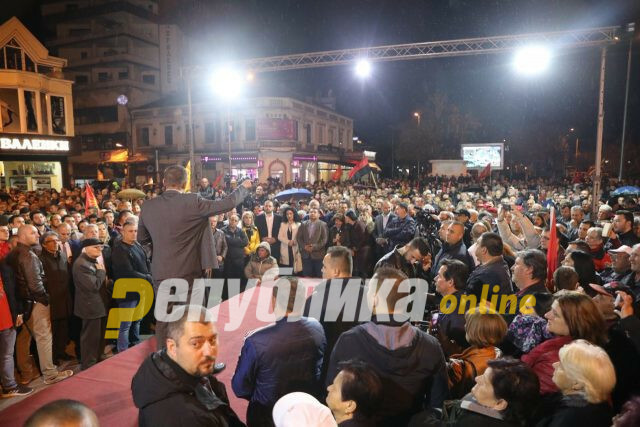 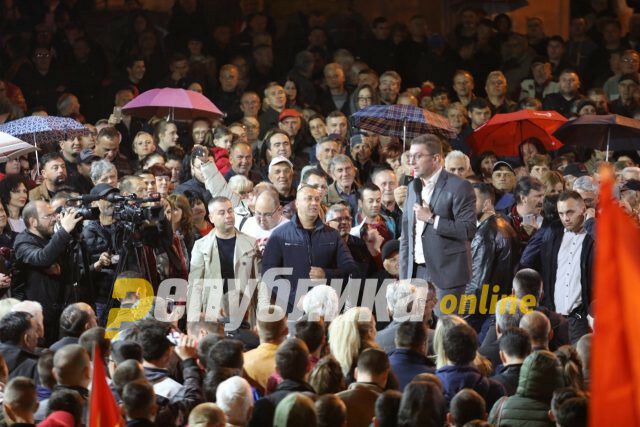 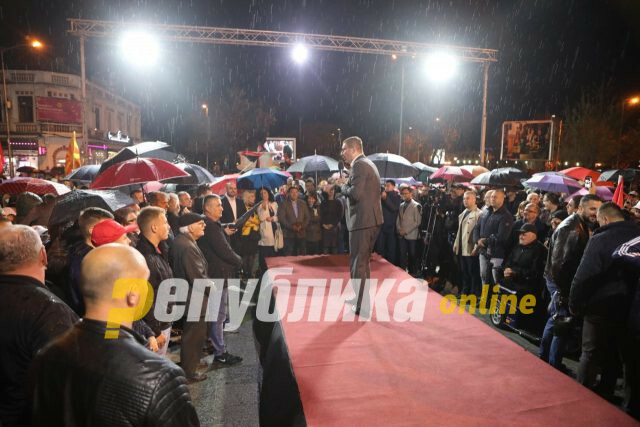 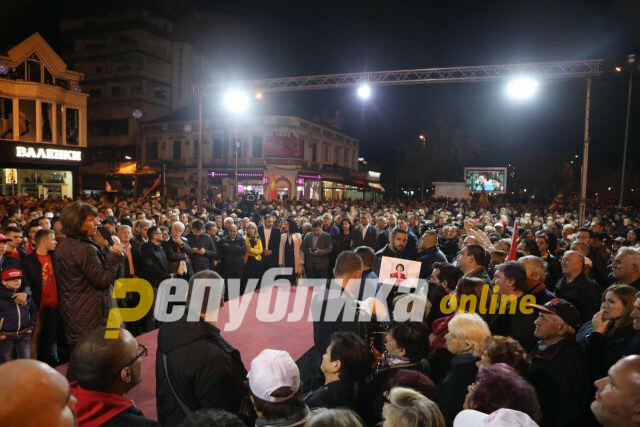 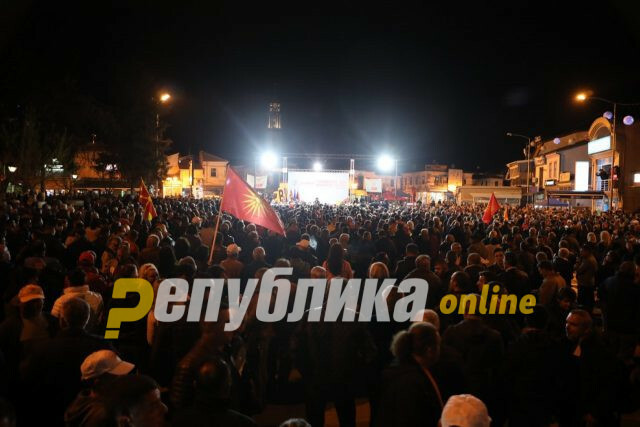 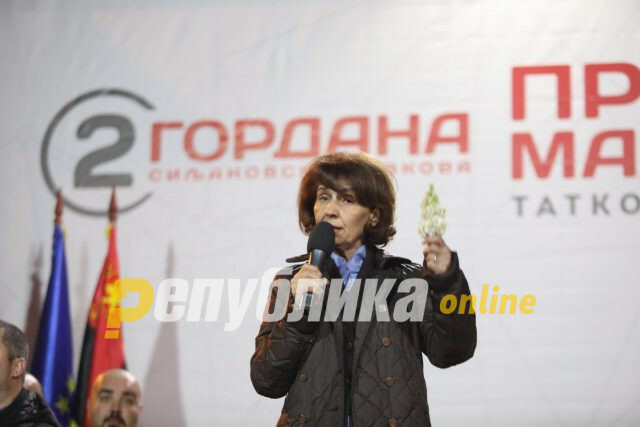 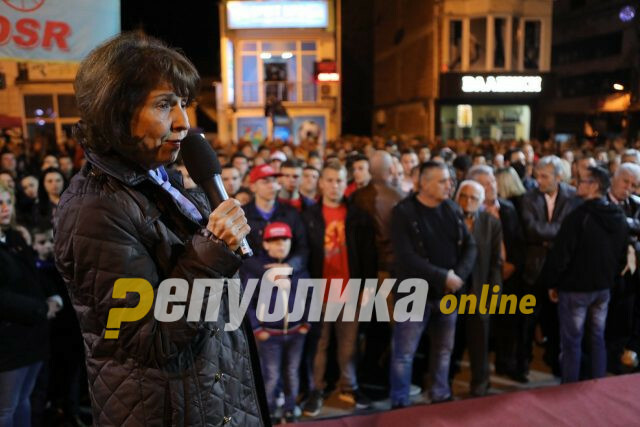 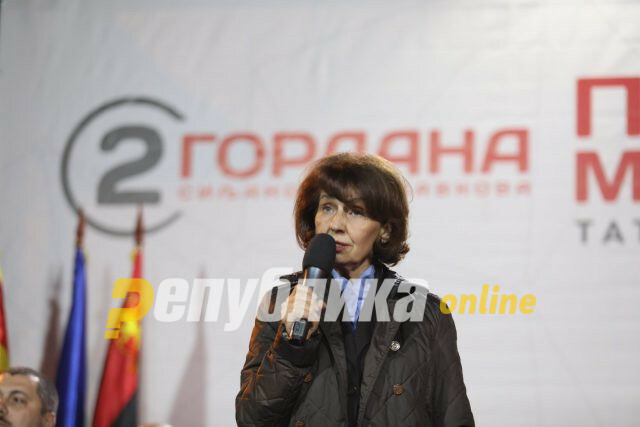 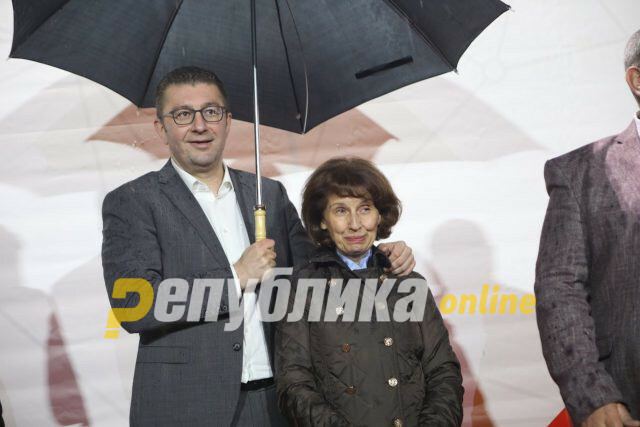 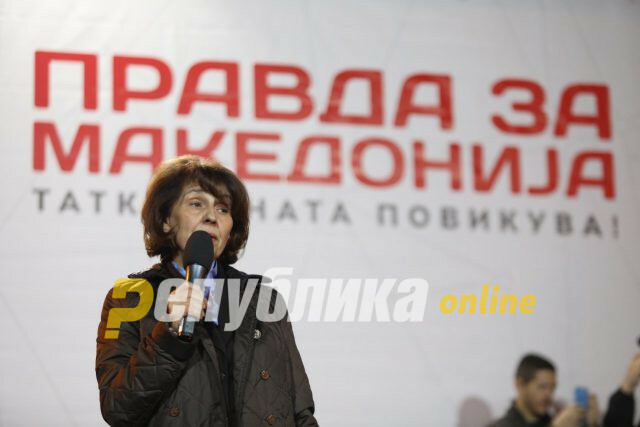 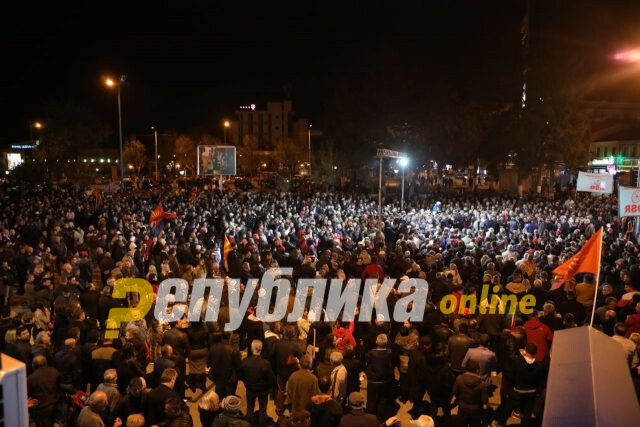 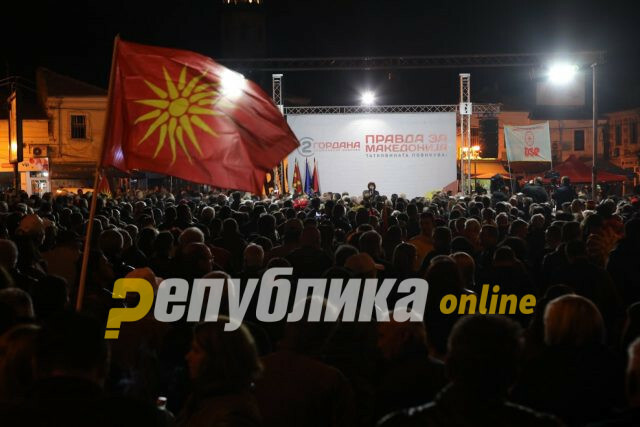 The rally in Prilep was attended by several thousand people, Prilep people, people from the surrounding area, who came to support VMRO-DPMNE’s candidate Gordana Siljanovska Davkova in the presidential race. 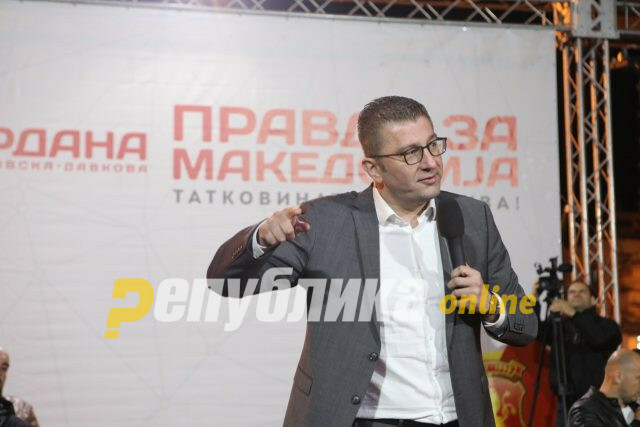 Mickoski said that on April 21 and May 5, SDSM will lose the election. 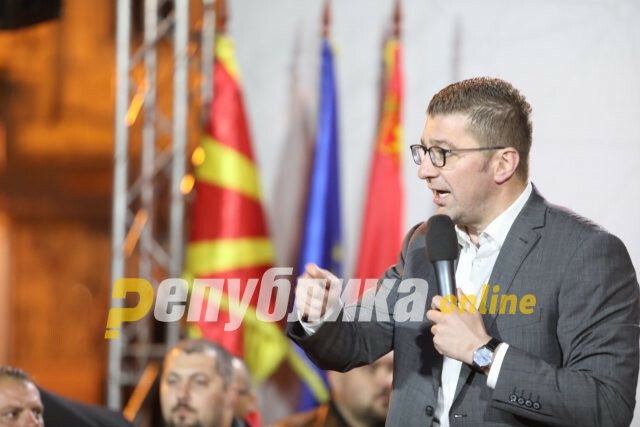 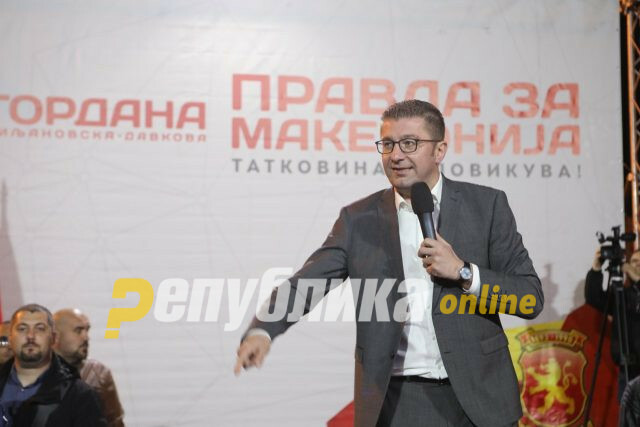 Mickoski also noted that it is clear from the talks with citizens throughout the country that the disappointment from the catastrophic rule of SDSM headed by Zoran Zaev is getting bigger.